This book will be of interest to a wide range of readers, from students of Ancient History and early Christianity, to Qabalists and modern magicians. Extensive notes and citations from original sources will make this authoritative work an essentialreference for researchers and practitioners for years to come. 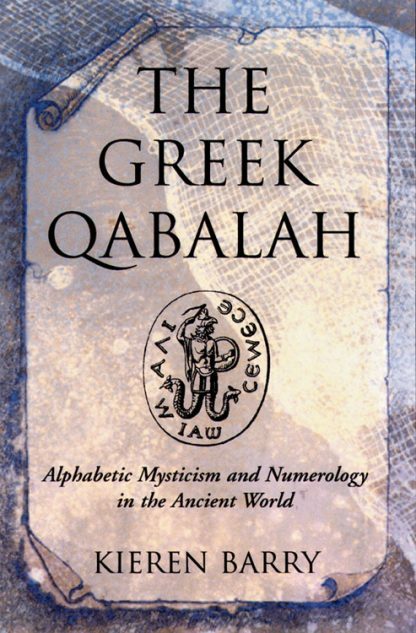 Includes are appendices for tables of alphabetic symbolism, a list of authors, and a numeric dictionary of Greek words, which represents the largest collection of gematria in print. Index.